To conincide with LGBT History Month, Brick Lane Debates&apos; Seditious Cinema presents a screening of the 2012 documentary How To Survive A Plague. Faced with their own mortality, an improbable group of young people broke the mold as radical warriors taking on Washington and the medical establishment. 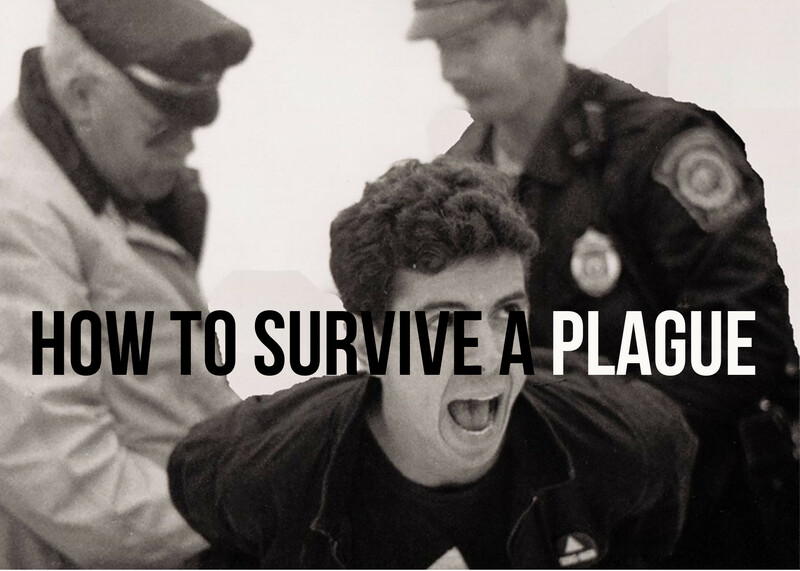 HOW TO SURVIVE A PLAGUE is the story of two coalitions—ACT UP and TAG (Treatment Action Group)—whose activism and innovation turned AIDS from a death sentence into a manageable condition. Despite having no scientific training, these self-made activists infiltrated the pharmaceutical industry and helped identify promising new drugs, moving them from experimental trials to patients in record time. With unfettered access to a treasure trove of never-before-seen archival footage from the 1980s and &apos;90s, filmmaker David France puts the viewer smack in the middle of the controversial actions, the heated meetings, the heartbreaking failures, and the exultant breakthroughs of heroes in the making.